Akeed Mofeed, son of Dubawi, was retired to stud here at Goldin Farms in 2014. 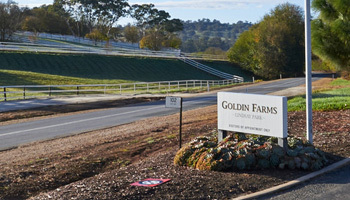 His first crop of 2 year olds are in training across South Australia and Victoria. It was the Goldin Farms bred and owned colt, Heart Conquered, trained by Team Hawkes, who can claim the title of first winner for Akeed Mofeed. 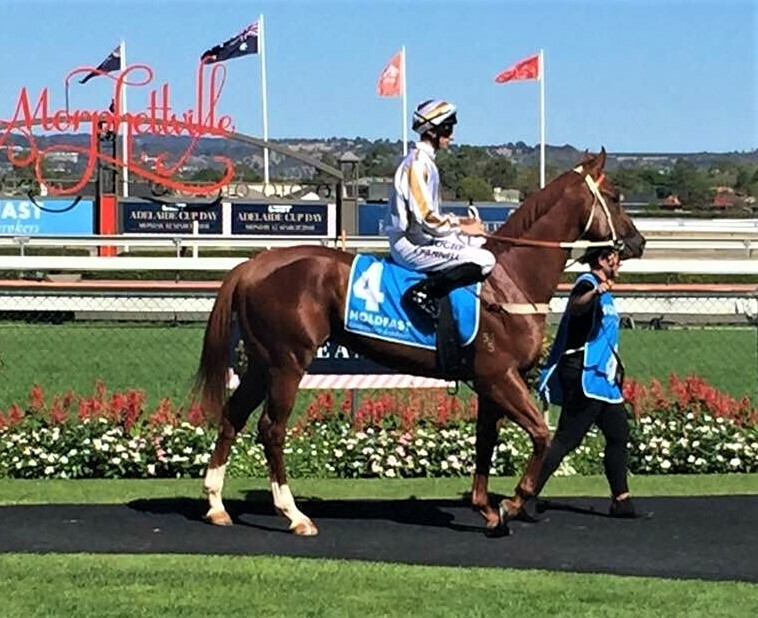 Heart Conquered, in his second race start, cruised in over 1000m at Morphettville on Saturday 10 March 2018 in the Holdfast Insurance Handicap for 2 year olds. Akeed Mofeed also took third place in the race with filly, La Vita, just 1.3 lengths behind the winner. Three Akeed Mofeed yearlings – a colt and two fillies – will go under the hammer on Tuesday 13 and Wednesday 14 March 2018 at the Magic Millions Yearling Sale in Adelaide.